This Web Site is developed and maintained by Zanotis Inc, and may be used for informational purposes only. By using the site or downloading the Materials from the site, you agree to abide by the terms and conditions set forth in this notice. If you do not agree to abide by these terms and conditions please do not use the Web Site or download materials from the Web Site. This Web Site, including all Materials present (excluding any applicable third party materials) , is the property of Zanotis and is copyrighted and protected by worldwide copyright laws and treaty provisions. No portion of any content contained herein may be copied without the express permission of Zanotis for any purpose whatsoever. You agree to comply with all copyright laws worldwide in your use of this Web Site and to prevent any unauthorized copying of the Materials. Zanotis does not grant any express or implied rights under any patents, trademarks, copyrights or trade secret information. Zanotis has business relationships with its customers, suppliers and other entities. For convenience and simplicity, words like joint venture, partnership, and partner are used to indicate business relationships involving common activities and interests, and those words may not indicate precise legal relationships. 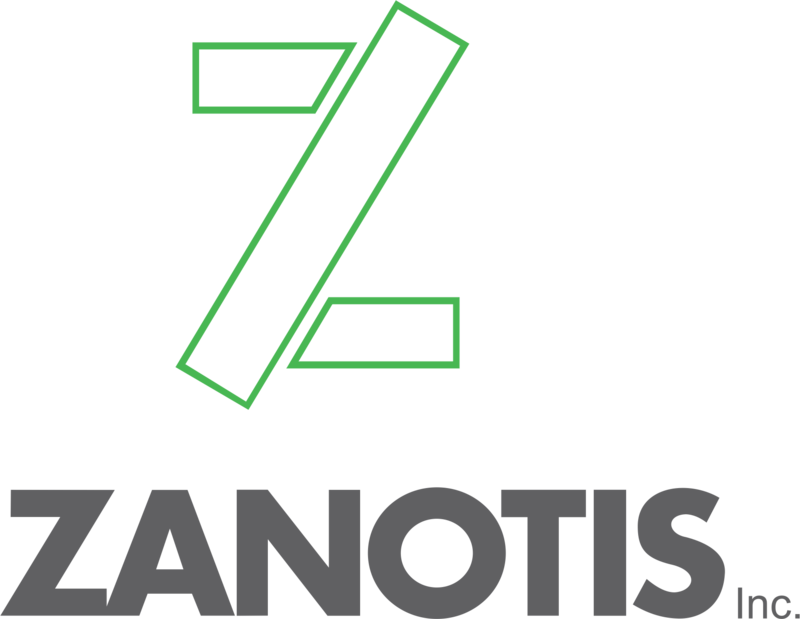 Zanotis is the marketing name for the service activities of Zanotis inc.. and its subsidiaries and affiliates in the Canada and abroad. Other featured words or symbols, used to identify the source of goods and services, may be the trademarks of their respective owners.